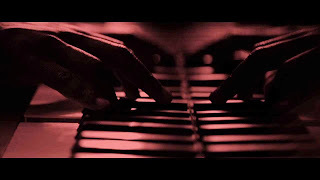 Talented singer and musician Sampha returned with a new video for the ballad "Happens," which showcases not only his powerful vocal ability, but his piano playing skills. Sampha is new to the blog, but I've been following him closely. I first took notice to his sound recently when he was featured on Drake's Nothing Was The Same record, which was a sample of Sampha's "Too Much." 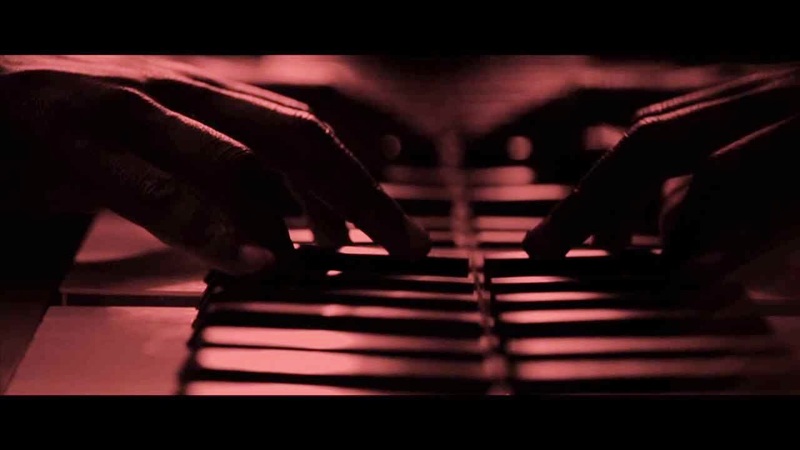 The video is shot in a dark tone with splash of color while he croons and plays piano. Adds this element and style to the song that goes well together. Watch below.